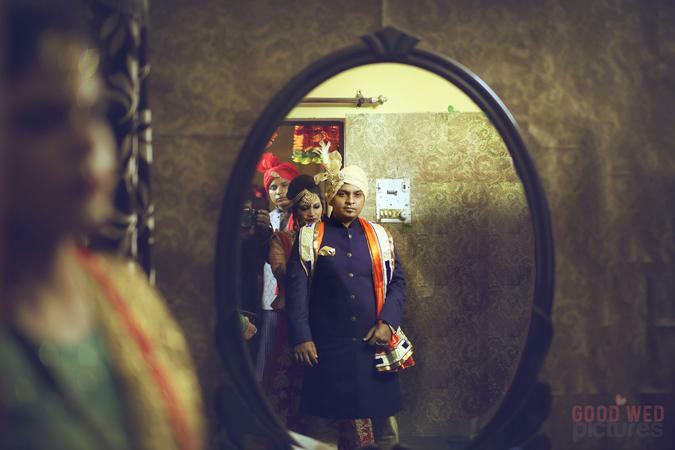 GoodWedPctures, Mumbai has been voted as one of the top wedding photographers in India. The team has photographed several weddings and has traveled across the country capturing priceless memories and moments. While candid wedding photography is their forte, GoodWedPctures, Mumbai also shares equal passion covering save-the-date, pre-bridal, engagement, pre and post wedding shoots, traditional photography and customized albums too. GoodWedPictures is a Wedding Photographer based out of Kandivali East, Mumbai . GoodWedPictures's telephone number is 76-66-77-88-99, GoodWedPictures website address is https://www.goodwedpictures.com/, address is 2106, Morarji Mill Compound, kandivali east. In terms of pricing GoodWedPictures offers various packages starting at Rs 30000/-. There are 0 albums here at Weddingz -- suggest you have a look. Call weddingz.in to book GoodWedPictures at guaranteed prices and with peace of mind.